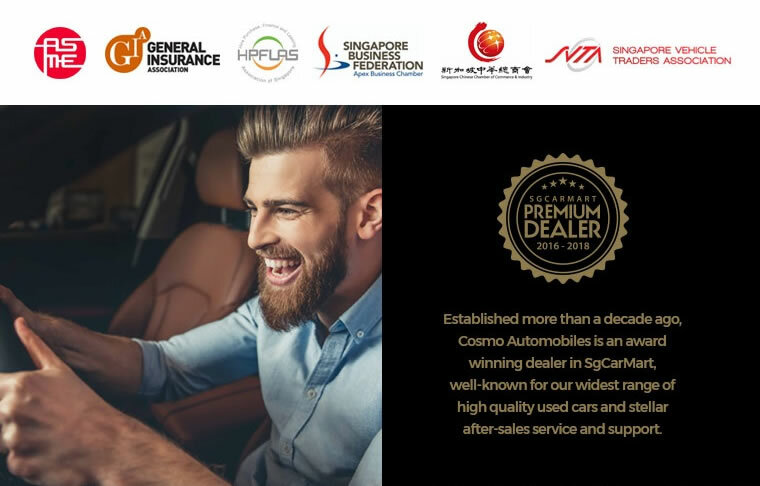 At Cosmo Automobiles Pte Ltd, they are proud to offer you the finest collection of quality pre-owned continental automobiles. When they endorse a pre-owned automobile, they put their reputation on the line. So they only select the best. Their automobiles have stringently limited mileage and a documented service history as they believe regular servicing according to the manufacturer's specifications is essential. Their automobiles are always in top physical condition, both pleasing to the eye and able to pass a full and detailed inspection. 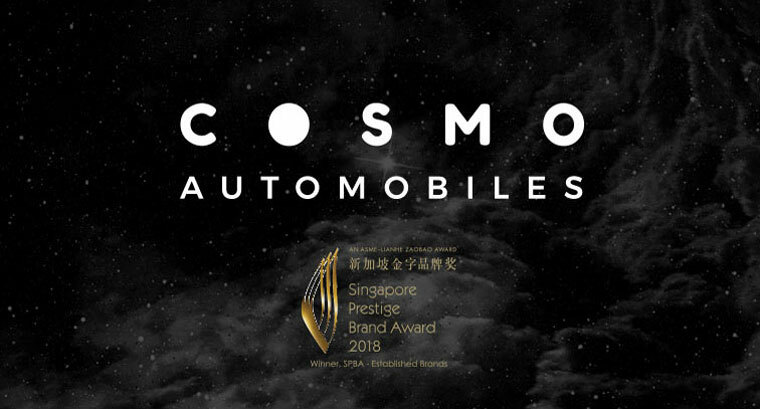 In an industry riddled with shady characters and dodgy business dealings, you'd be hard-pressed to find a trustworthy used car dealer like Cosmo Automobiles.